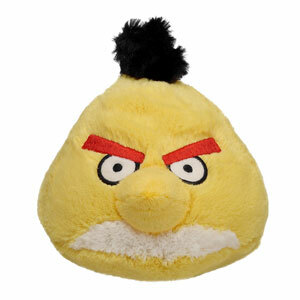 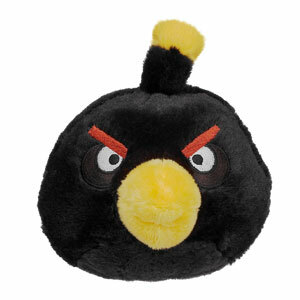 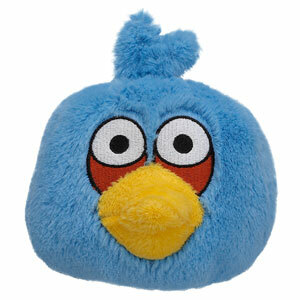 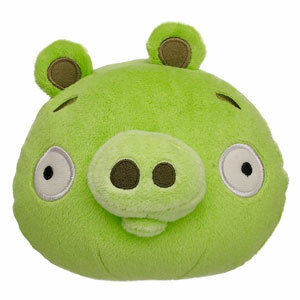 Build-A-Bear Workshop is now selling stuffed versions of the Angry Birds. 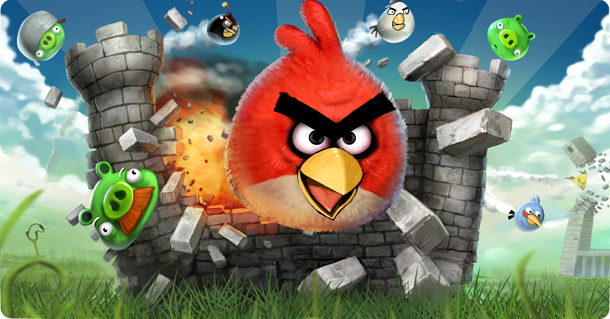 The game Angry Birds is a very popular game on smart phones and is now playable on Google Chrome as well. 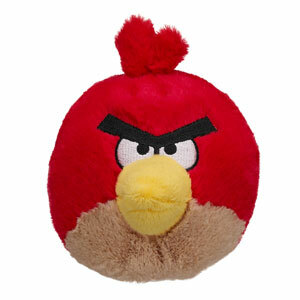 To play in the Chrome browser, visit here. 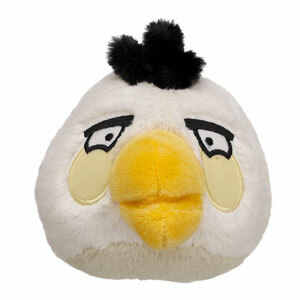 The plush versions are all 5 inches tall and I believe each of them makes a noise. 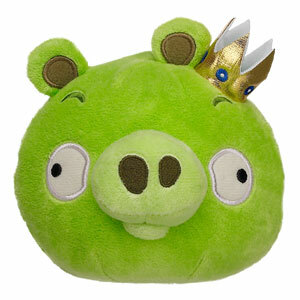 They cost $12 a piece, and are available at your local Build-A-Bear or online.